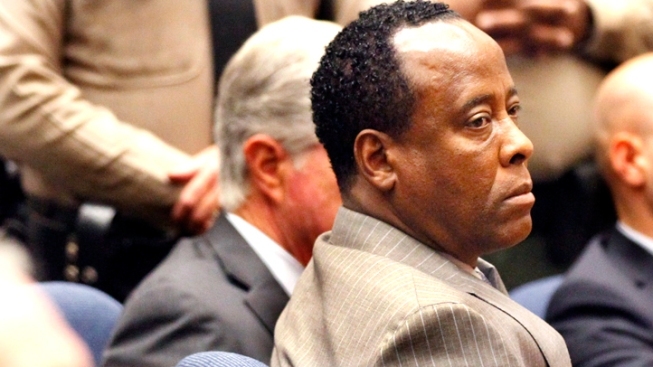 Dr. Conrad Murray listens as the jury returns with a guilty verdict in his involuntary manslaughter trial Monday, Nov. 7, 2011. A request for additional testing on a key piece of evidence in the trial of Dr. Conrad Murray -- the vial of a powerful surgical sedative that authorities contend was used on the morning of Michael Jackson's death -- was denied Monday. The defense motion came about two weeks after Murray was convicted of involuntary manslaughter in the singer's June 25, 2009 death. The defense asked the judge to release to an independent lab the vial of propofol that authorities contend was used on the morning of Jackson's death. 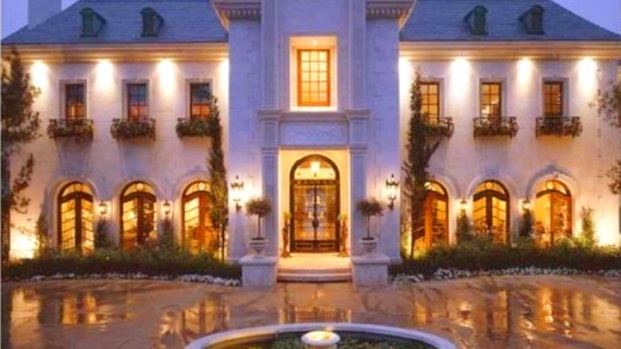 Murray adminstered the powerful surgical sedative in Jackson's bedroom at a rented Holmby Hills mansion after the King of Pop finished rehearsing for a series of planned London concerts. Defense attorneys wrote in a court filing that testing in necessary to analyze prosecutors' theory that the doctor placed Jackson on an IV drip of propofol and the painkiller lidocaine then left the room, according to the Associated Press. Dr. Steven Shafer, the prosecution's key medical witness, testified during the six-week trial that the IV drip is the only plausible scenario that led to Jackson's death. The defense knew about the vial at the start of the case and could have requested the testing months ago, Judge Michael Pastor said Monday. Murray is scheduled to be sentenced Nov. 29.